The Samsung Galaxy S7's releaste date in the Middle East is March 11th, 2016, and the price is confirmed to start at EGP 12000 /SAR. To hype up the demand, Samsung had a time-limited pre-launch offer to retailers, giving away a free Samsung Gear VR for every pre-order on the Galaxy S7 and Galaxy S7 Edge. Samsung has finally announced their next flagship device after all those rumors and leaks, the Samsung Galaxy S7. Although there are almost no visible changes in design, there are some new features and changes inside. While the pricing is still a mystery, the Samsung Galaxy S7 Cairo price will be around 10600 to 12500 EGP when it’s here. There is no surprise here which means you get the same 5.1-inch screen showing 2560 x 1440 pixels resolution and 577ppi of pixel density. There are almost no changes in design but the camera bump on the rear is quite subtle and not so noticeable like earlier. MicroSD card slot is back unlike the Samsung Galaxy S6 and it’s also IP68 certified for dust or water resistance. However, the big 3000mAh battery is still not removable. 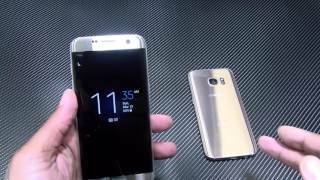 If you are eagerly waiting for the Samsung Galaxy S7 release date Egypt, there are four different colors to choose from: silver, black, gold and white. 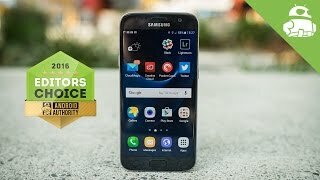 Recently Samsung has failed to surprise us with their popular flagship series, the Galaxy S. While the Samsung Galaxy S6 and S6 Edge did feature a new design from the scratch, it’s non removable battery, poor battery life and no microSD card slot failed to attract the desired number of sales number the company wanted. 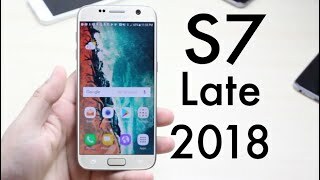 However, it’s Samsung we are talking about and the company has already started working on their next big thing, the Samsung Galaxy S7. To learn more about the upcoming smartphone including the Samsung Galaxy S7 Cairo price and release date, keep reading. Samsung has completely redesigned their Galaxy S series for the Galaxy S6 and it’s expected to stay that way. However, it’s expected to be bigger than its predecessor and might be made of magnesium based alloy according to some rumors. One thing that you have to accept about their premium design is that the battery won’t be removable and there won’t be any microSD card slot. If you are not ready to wait for the Samsung Galaxy S7 release date Egypt, there is the Samsung Galaxy Note 5 and Samsung Galaxy S6 Edge + you can check out. 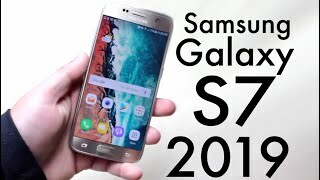 One interesting rumor that we have heart recently is that the upcoming Galaxy S7 will be available in two different sizes which means there are two different Samsung Galaxy S7 Cairo price to look out for. One of these smartphones is expected to feature a 4K display. The bigger version is expected to show up with a 5.7-inch display showing 2560 x 1440 QHD resolution while the smaller one will be a 5.2-inch one. Just like the Samsung Galaxy S6 Edge, the Galaxy S7 will show up with curved screen as well thanks to their flexible display. The upcoming BlackBerry Priv is also expected to feature curved screen which you can check out here. 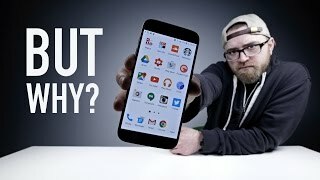 If you know about the Galaxy S series, you already know how expensive they can be. The Samsung Galaxy S7 Cairo price will definitely be around 11500 to 12500 EGP. 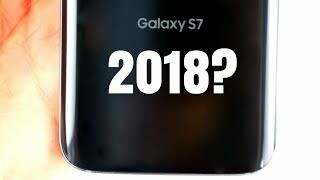 One good thing about the release date is, we are hoping to see the new smartphone in January which means you don’t have to wait for the Samsung Galaxy S7 release date Egypt for too long. 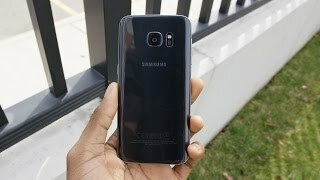 Samsung Galaxy S7 Edge and S7 "Real Review"
Price has decreased 22% from EGP 7999 on 2019-02-15 to EGP 6200 today.